In celebration of Father's Day, Comprenew is inviting families to come dismantle electronics for recycling and learn more about the hazards of e-waste. Are you looking for a fun way to give back to your community with dad? Do you have an interest in technology or protecting the environment? 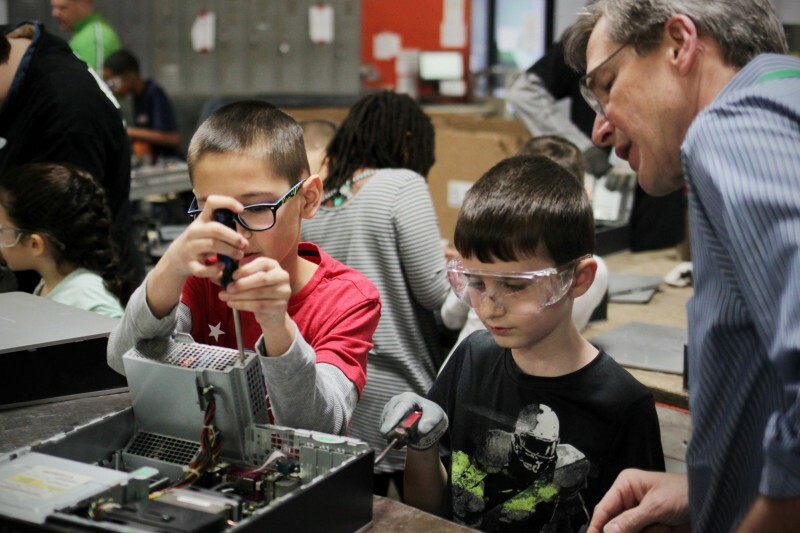 Comprenew is inviting families to come dismantle electronics for recycling and learn more about the hazards of e-waste. Each shift on Saturday, June 16 will begin with a short educational segment about the hazards of electronic waste and the importance of recycling. The rest of the time will be a hands-on experience dismantling desktop computers and other electronic devices. There will also be 3 drawings for $50 Comprenew gift cards during the morning and afternoon shifts! 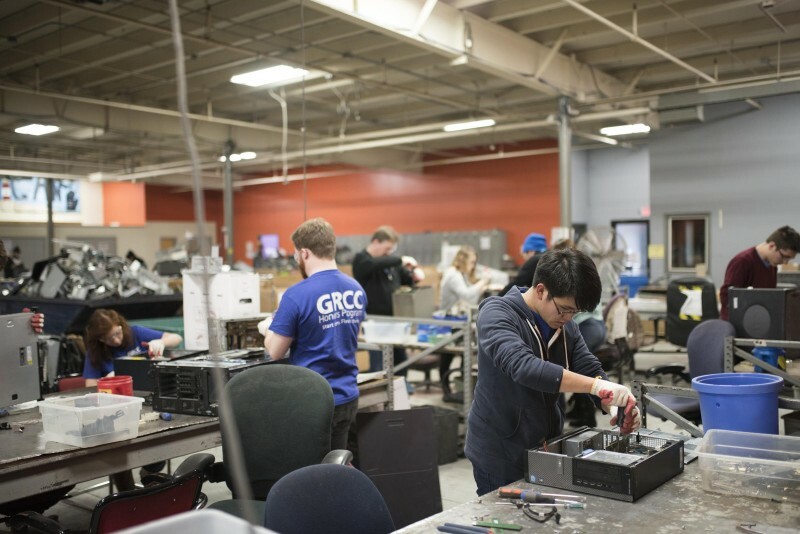 Gift cards can be used to purchase refurbished electronics at any of our 3 retail locations. Please RSVP for your shift here, or e-mail [email protected]. Thank you! 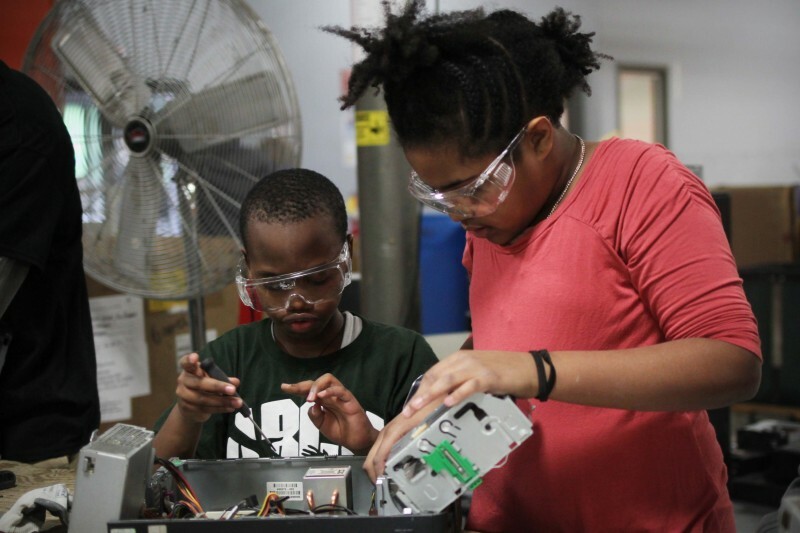 Comprenew is a nonprofit electronics recycler and refurbisher with a mission to protect people and the environment from the threat of electronic waste, while providing computer literacy classes and job-readiness opportunities to under-served members of the community.